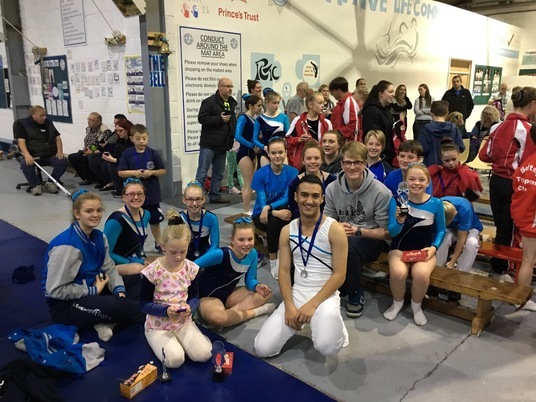 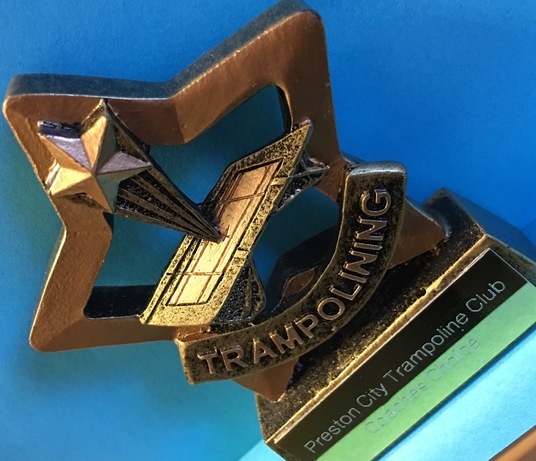 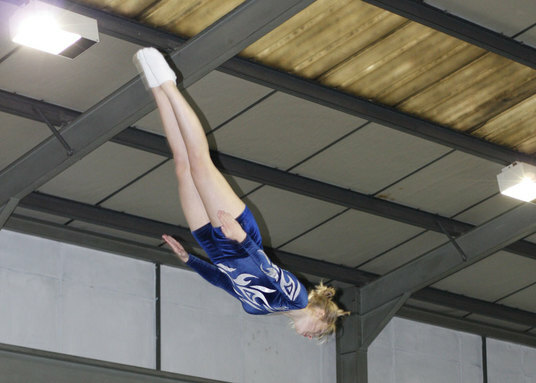 We offer our trampolinists competitive opportunities here at the club and across the North West Region in friendly competitions. 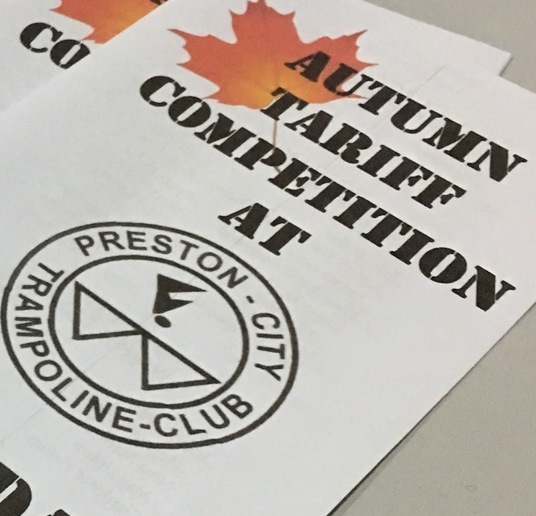 This opportunity is open to all club members who wish to take part. 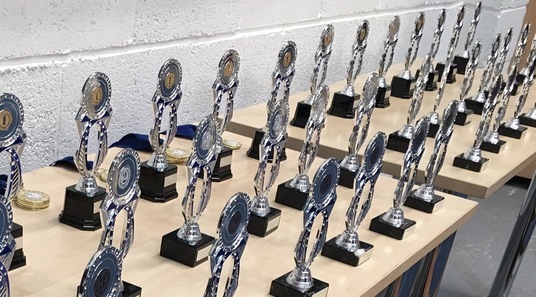 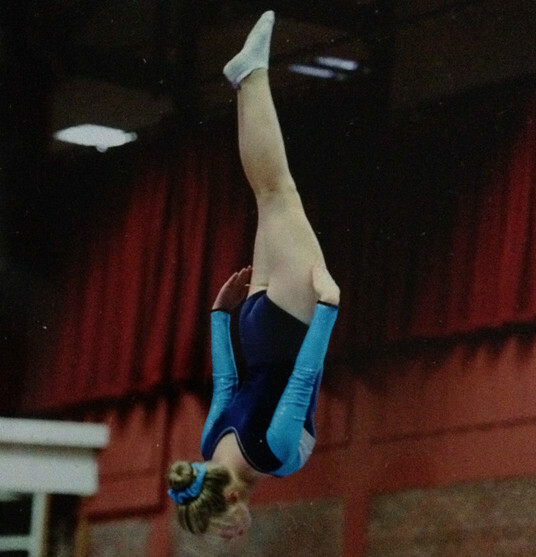 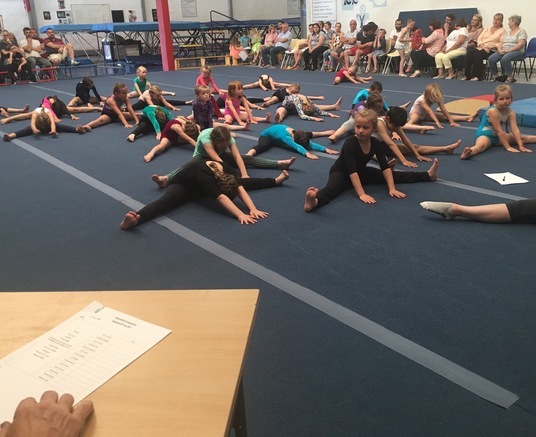 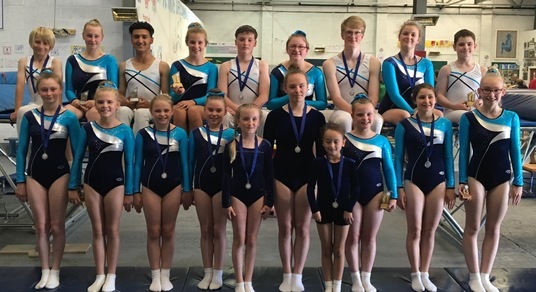 We offer opportunities for our gymnasts to compete at in house club competitions and are looking to expand these to other clubs during the next year.